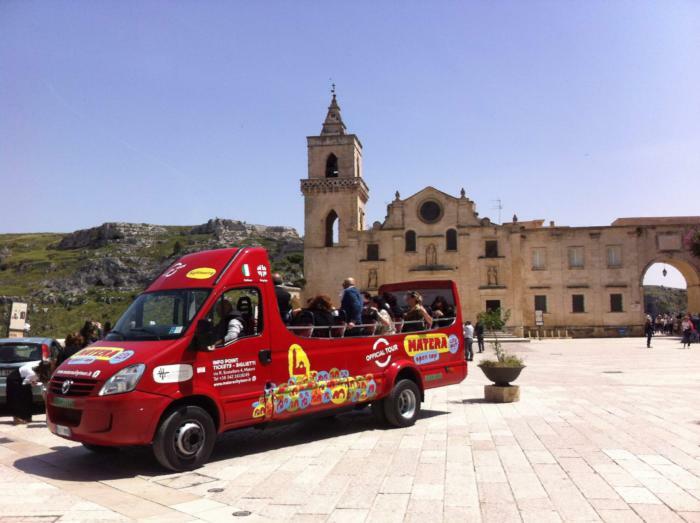 Visit Matera on board the sightseeing bus. 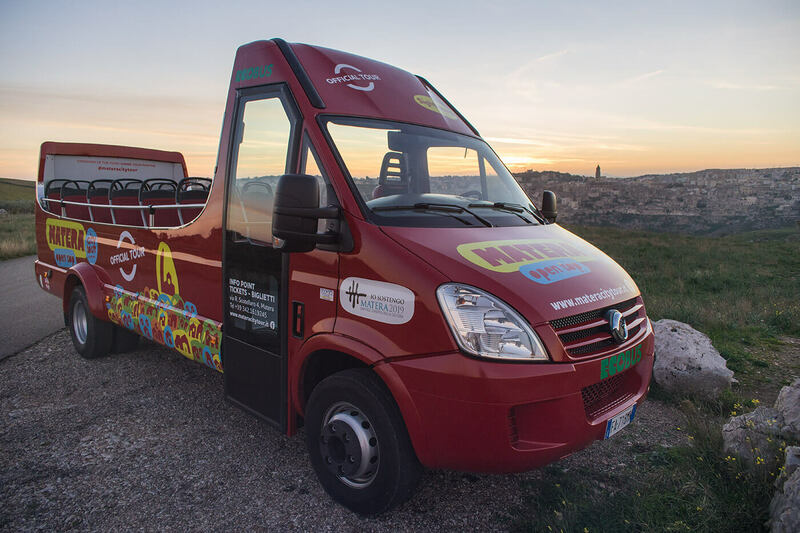 Discover the Sassi of Matera and the Park of rupestrian Churches on board our fully ecological bus and enjoy the fantastic views of the Sassi with total comfort. Visit the Park of the rupestrian Churches. 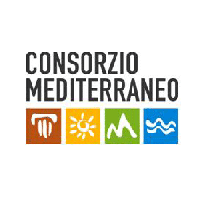 Discover the most exciting viewpoint of the Sassi di Matera on the ecological Sightseeing Bus. 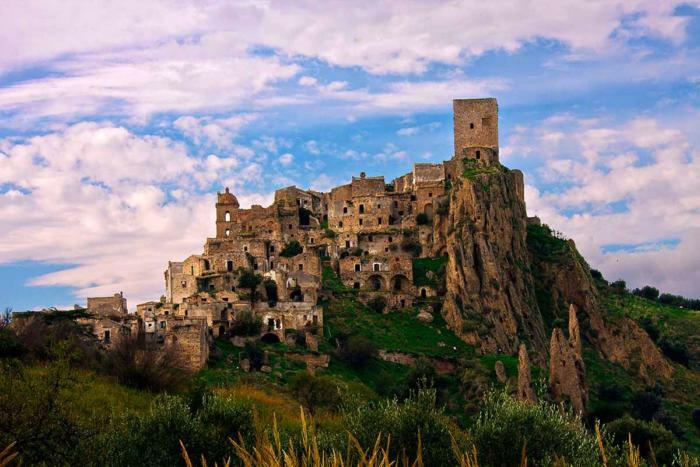 Visit the Sassi di Matera in 90 minutes on board the ecological sightseeing bus. 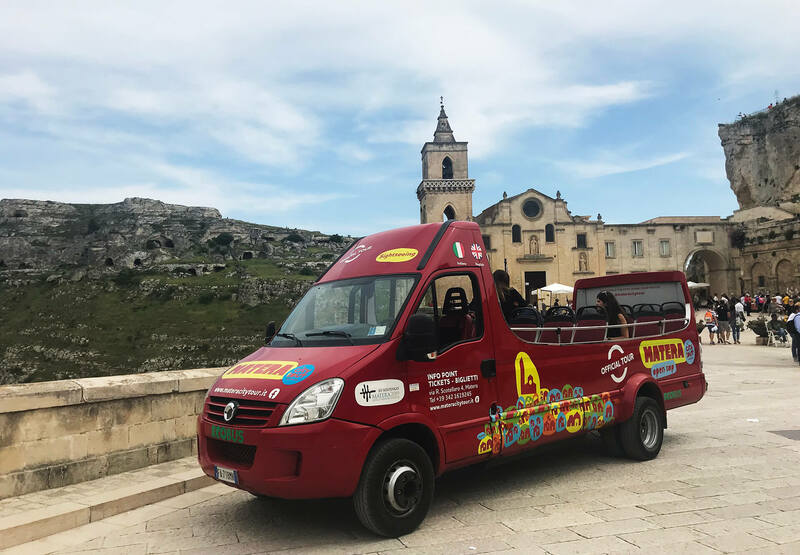 Discover the Sassi di Matera on board of our fully ecological bus and enjoy the fantastic views of the Sassi with total comfort. 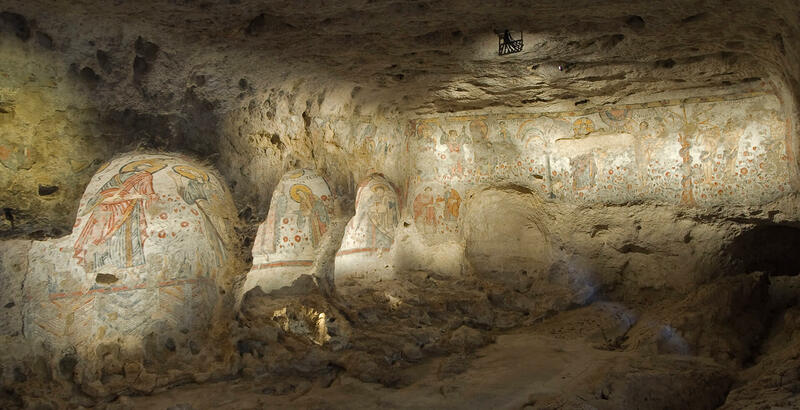 Visit the Crypt of the Original Sin the Sistine Chapel of the rupestrian churches. 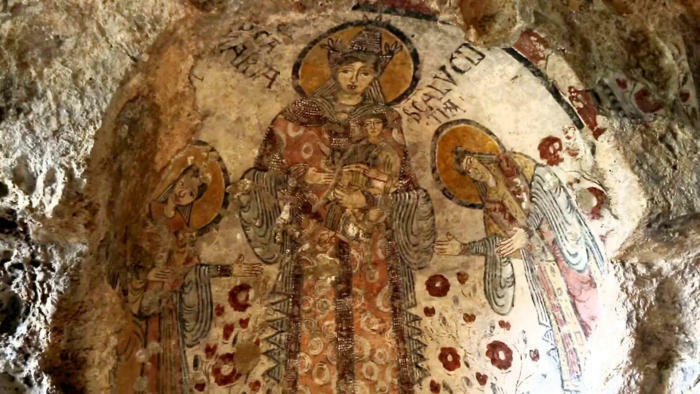 Discover the most fascinating rupestrian church of Matera with our dedicated tour. 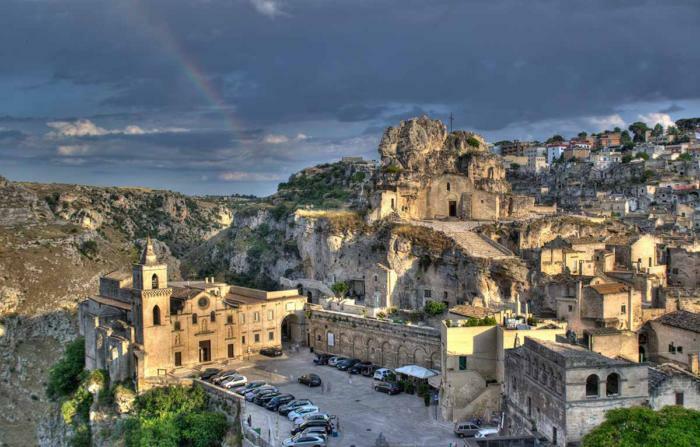 Visit the Sassi di Matera with our guided walking tour. 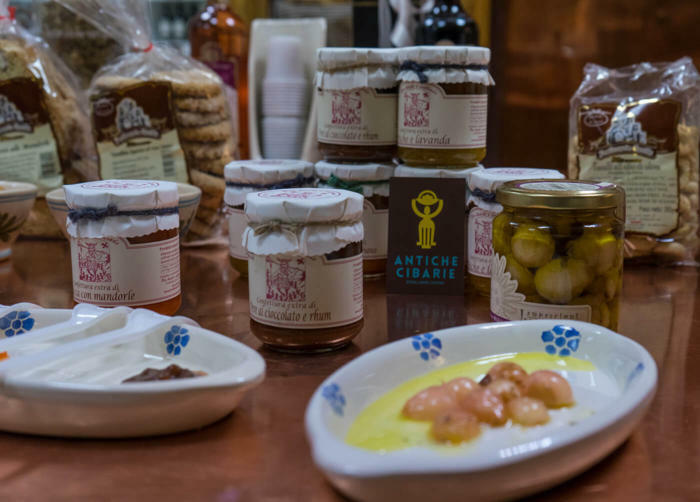 Discover the most suggestive corners of the Sassi di Matera with entrances to rupestrian churches and cave houses. 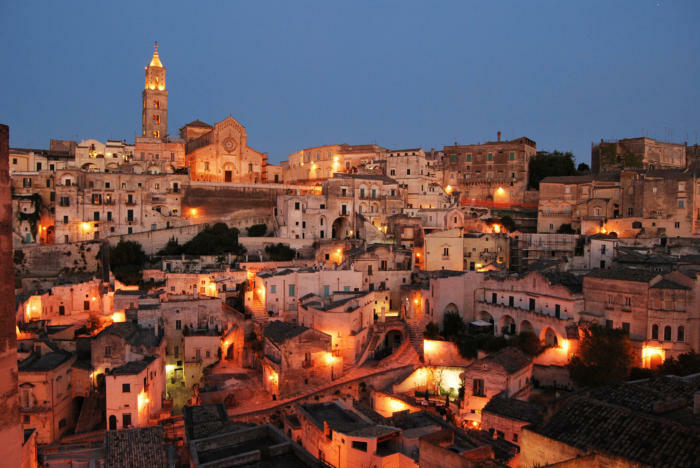 Anyone who sees Matera can not help but be struck by it, so much is its expressive and touching beauty. 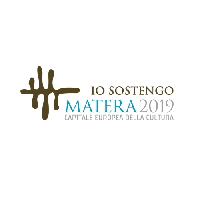 Have you already visited Matera? 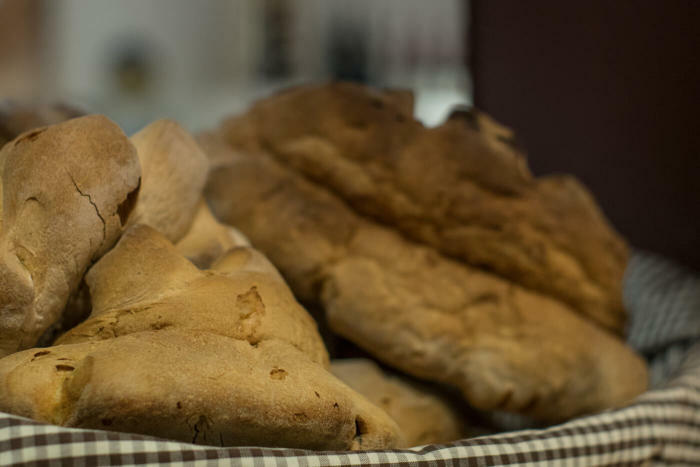 Do you want to discover the beauties outside Matera? 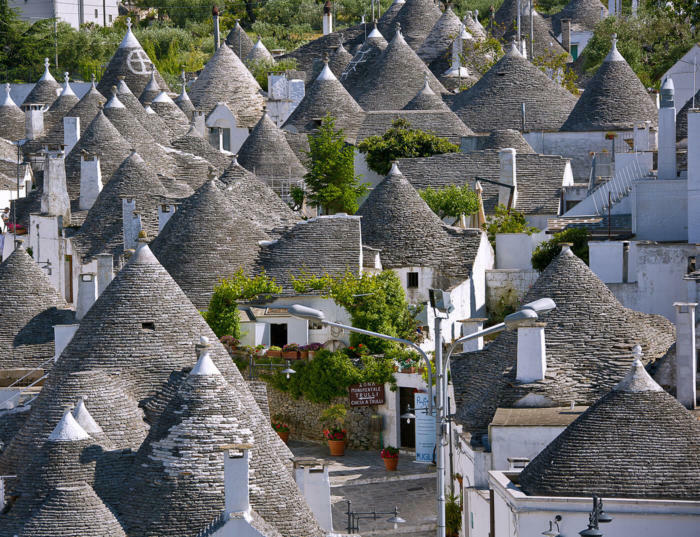 Tours dedicated to the most beautiful tourist destinations around Matera. 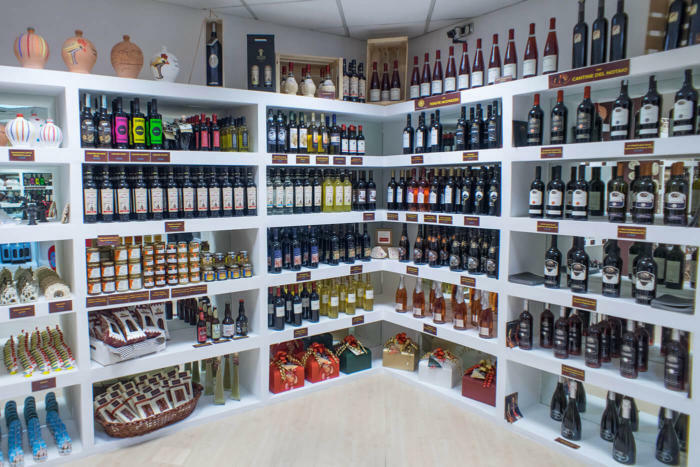 All our tours include return transfers, guided tours and tasting of typical products. 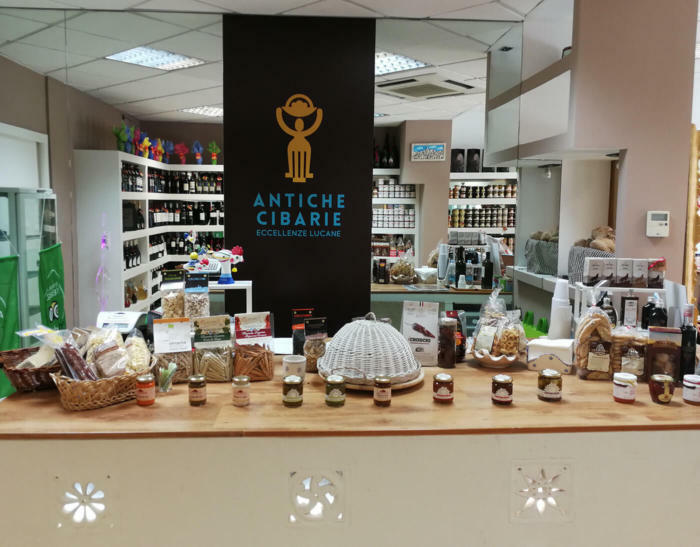 Download here our brochure containing all our tourist services. 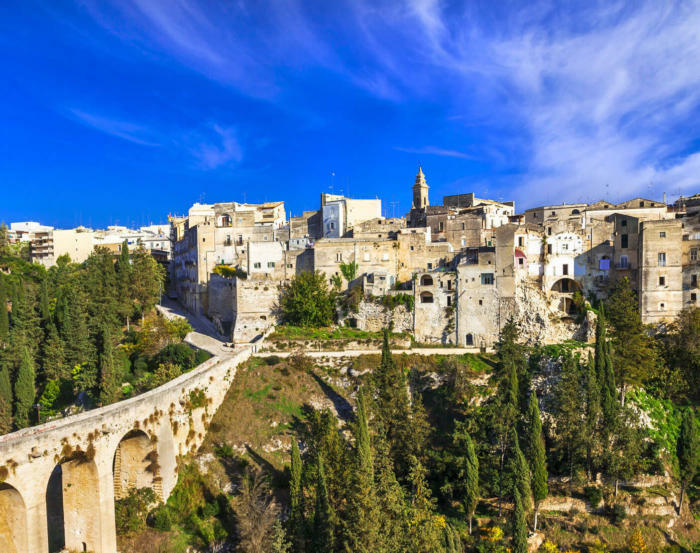 Of the cities where I've been, Matera is the one that smiles at me more, the one I see even better, through a veil of poetry and melancholy.